Photo contributed by Homewood City Schools. 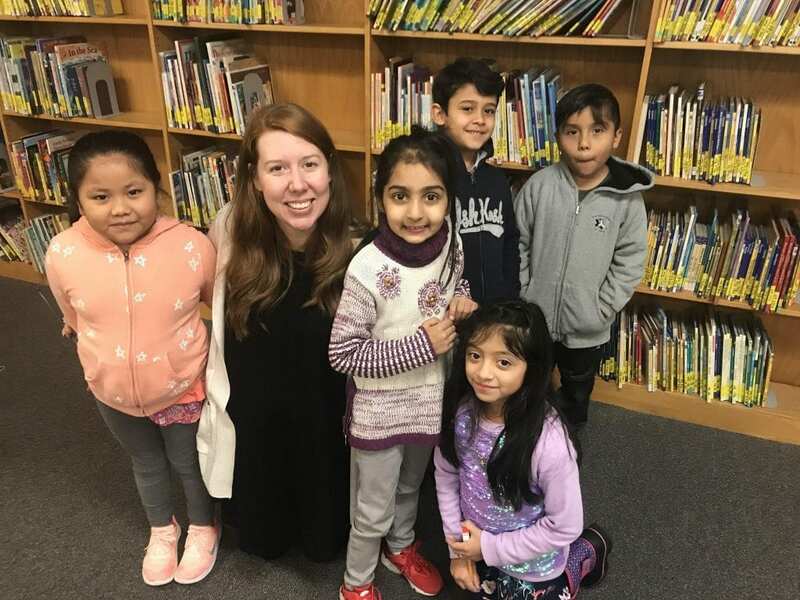 Hall-Kent Elementary School teacher Abby Becker was named one of the finalists for the Alabama 2019-2020 Teacher of the Year. Becker joins 15 other finalists who are judged on their dedication and skill. Becker has served as an English language teacher at Hall-Kent since 2005. She has a Masters of Art and Educational Specialist degree in education, and she is also a National Board Certified Teacher. Last year, Becker was accepted into the Fulbright Teachers for Global Classrooms Program, which is a year-long professional program that focuses on developing skills to help prepare students for a competitive global economy. Hall-Kent Principal Kiana Coleman said Becker is dedicated to the teaching profession. “She works diligently to meet the individual needs of students, and her gentle guidance helps students learn a new language and brings out the best in their performance,” Coleman said.